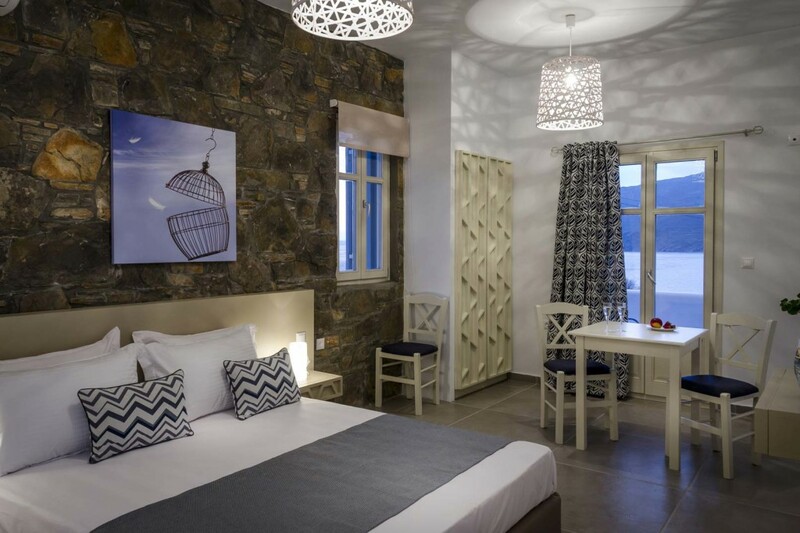 Our apartments are fully equippedand promise to our guests a unique holiday experience in a very short distance from the beautiful beach of Aegiali, with carefully decorated spaces and respect to Aegean architecture. 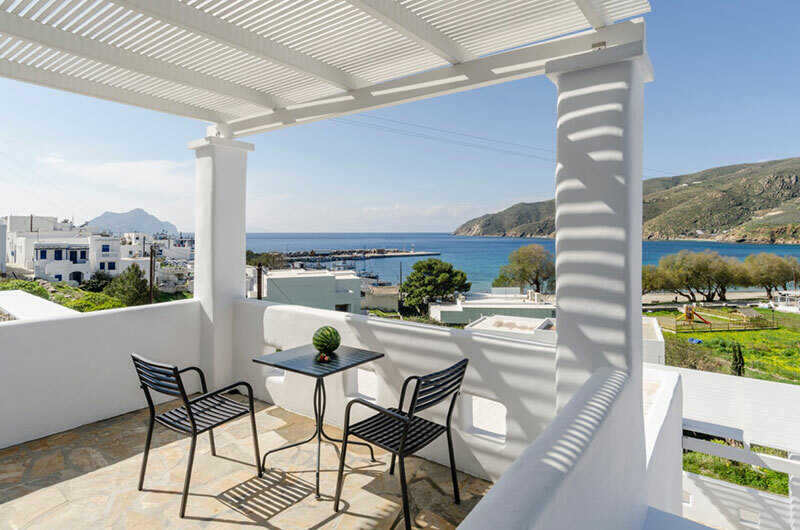 All apartments of the complex have terraces with modern decor and sea views of Amorgos, where you can enjoy the stunning sunsets of our island. 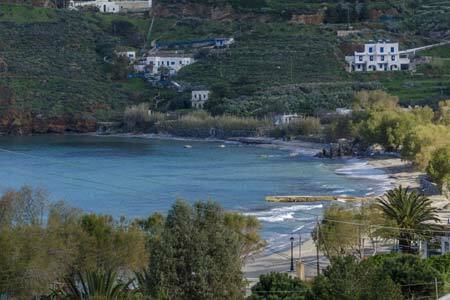 What is happening at Amorgos island? 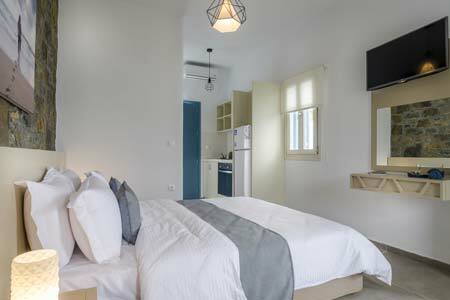 we baptized our unique, newly built luxury apartments, with unobstructed view of the majestic Aegean, under the gaze of Greek sun, , because the Homeric language means energy that comes from the sun. We are expecting you in our cozy space that combines modern, friendly and traditional and we are sure we will not disappoint your expectations!